The Mobile World Congress is a pivotal event for a lot of OEMs as they get to talk about their new offerings, and with 5G connectivity almost upon us, the trade show’s importance has skyrocketed. Since OnePlus doesn’t really have a 5G device planned for the immediate future, the company took the opportunity to demo a 5G prototype. The handset was shrouded in a protective casing, probably to safeguard the important design elements. However, some key details of the phone have been revealed and it sure looks like a device to watch out for. 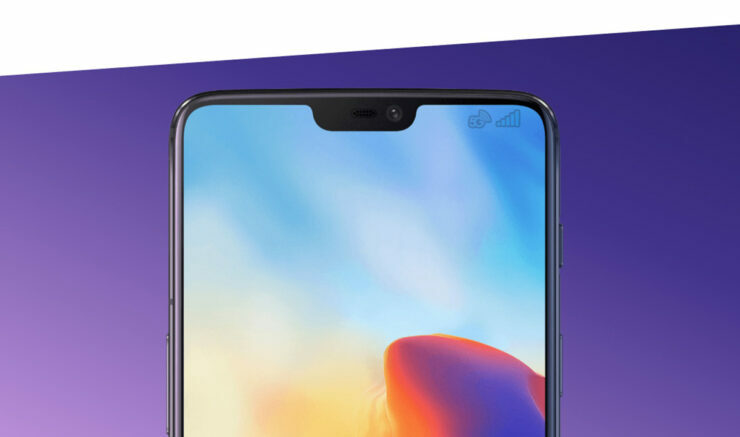 Although OnePlus didn’t share other details of its 5G phones, it appears that the device will sport a screen with an aspect ratio of 21:9 and it will not have a notch (image from TechRadar). Since the prototype device was inside a case, it’s hard to comment on its bezels and the placement of the selfie shooter. The new phone could also come with a display with a higher resolution than the OnePlus 6T. OnePlus said that its 5G prototype will be underpinned by the Qualcomm Snapdragon 855 and Snapdragon X50 5G modem. The phone was showcased at Qualcomm’s booth and OnePlus also demoed how 5G can elevate gaming experiences. 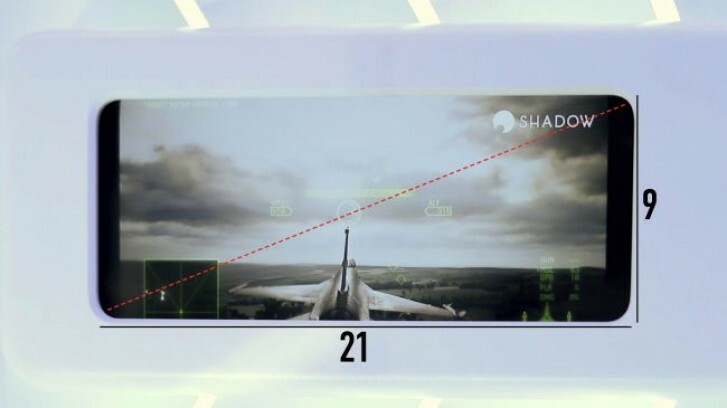 The company simulated a gaming scenario with Ericsson’s 5G network to flaunt cloud gaming capabilities. With powerful cloud processing, increased responsiveness, and throughput of 5G, OnePlus showed how users can play games that previously had to be downloaded online, without any issues. The experience is further improved by Snapdragon’s built-in gaming features and optimization that results in low latency, high-definition cloud gaming. 5G is one of the next big things and almost all companies are jumping that bandwagon to cash in on the hottest trend in the smartphone industry right now. Given that 5G smartphones are likely to be a little expensive than their LTE counterparts, it would be interesting to see how companies claiming to sell affordable handsets would keep the cost from ballooning. 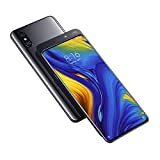 Xiaomi has already announced that its 5G ready Mi MIX 3 would cost $680 (when using direct currency conversion) and now that OnePlus has also entered the fold, it remains to be seen how much its first 5G phone will cost. Given that the OEM tries to minimize its margins as much as possible, the price of the handset could be competitive. Then again, OnePlus’ CEO Pete Lau stated that customers can expect to pay between $200-$300 more than what they paid for the OnePlus 6T to obtain a 5G-ready handset from the handset. With so many details still behind closed doors, looks like we’ll have to wait and find out what the company has in store for us and its long list of customers. Although OnePlus 7 is slated to arrive in Q2 2019, its 5G variant will not be released in the U.S. this year. However, if it’s any consolation for stateside consumers, there wouldn’t be any major differences between the 4G and 5G variant of the phone apart from the blazing-fast wireless connectivity speeds, and these will most likely be visible during 2020. 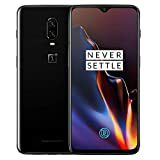 OnePlus CEO earlier stated that customers wanting to adopt to the 5G standard should expect the device to arrive before the end of May 2019, so whatever details that have yet to come forth will be available then.